Our huge passion at the JFGA is ensuring the success of our Student-Athletes goals both as golfers and as people, and helping them along the way to their achievements. 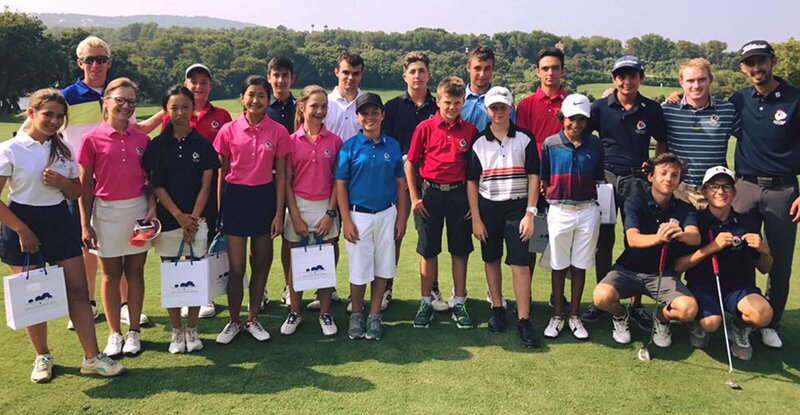 To guarantee success the Coach-Student relationship is extremely important, making the JFGA Student Assessment an essential part of the admissions process to become a JFGA Student-Athlete. The JFGA Student Assessment involves a visit to the Academy where the potential Student-Athlete will receive a Technical, Physical and Mental Assessment by the coaching team, followed by an interview. opportunity for the JFGA Team to work with the potential Student-Athlete to ensure both sides feel a position for the Student-Athlete at the JFGA is the correct step forward. We believe surrounding individuals with likeminded others, all striving to achieve similar golf and life goals drives each other on and enhances healthy competition, creating the optimal performance environment. It is extremely important to us that this environment is maintained and enhanced to ensure the success of all of our Student-Athletes. For more information about the JFGA Student Assessment, please contact us.